Church leaders like Biswas are often targeted with physical violence by Hindu extremists. Saman, Noor, Seojun, and Racheal can teach us what gratitude truly looks like–and why it’s so important in our lives as we mature in Christ. Former Iranian house church leaders, now living as refugees in Turkey, share their stories and how God has used ex-prisoner trauma care training to strengthen and comfort them. Media reports have distributed often conflicting information surrounding Asia Bibi and her family’s plight to leave Pakistan. Here, our field answers some of the most frequently asked questions. A week after Asia Bibi was acquitted of blasphemy charges, news sources are reporting the Christian woman who spent eight years on death row has reportedly left the area with her family. 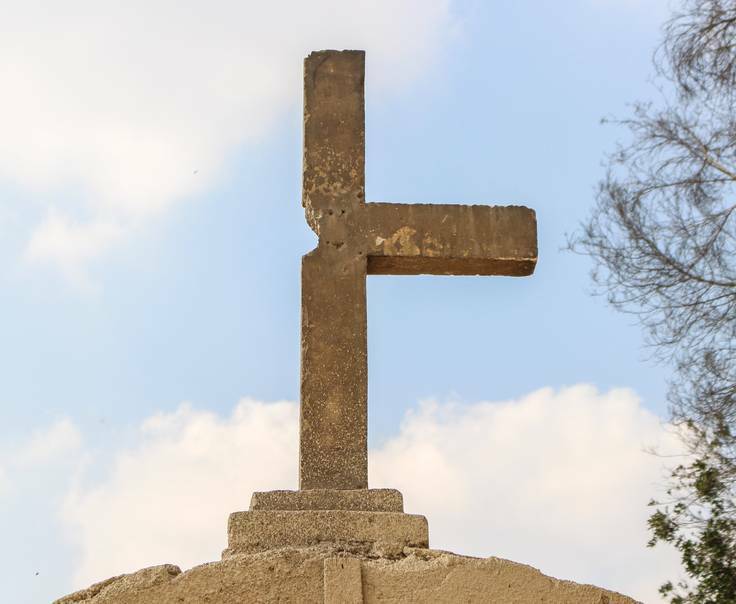 At least seven Christians have died and an additional 12 injured in Egypt today after a violent attack on a group of Coptic pilgrims. Will Asia Bibi’s Release Launch a New Wave of Christian Persecution In Pakistan? Protests from Islamic extremists over Asia Bibi’s release are widespread in Pakistan.